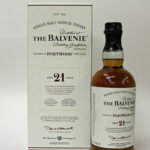 Like the Balvenie 12 Years Old Double Wood the 17 Years Old is matured in American Oak and European Oak. 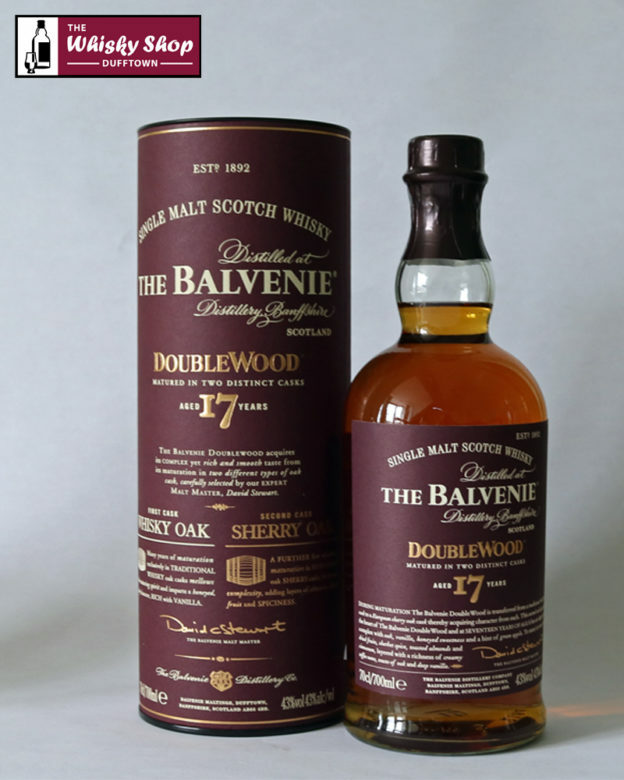 Distillery: It has an elegant nose, complex with oak, vanilla and honeyed sweetness and a hint of green apple. 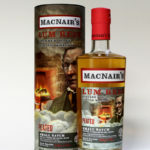 Distillery: To taste it is sweet with dried fruits, sherbet spice, toasted almonds and cinnamon, layered with a richness of creamy toffee notes, traces of oak and deep vanilla. Distillery: Vanilla oak, honey and spicy sweetness.